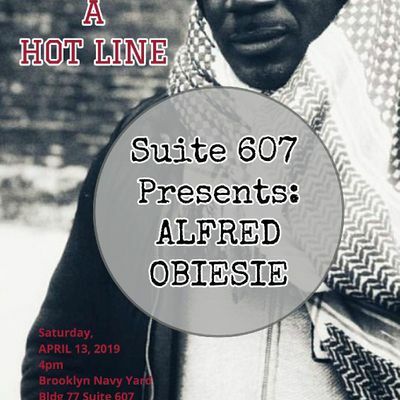 Join us on Saturday April 13 2019 as we sit with Alfred Obesie, the author of You Made it a Hot Line. 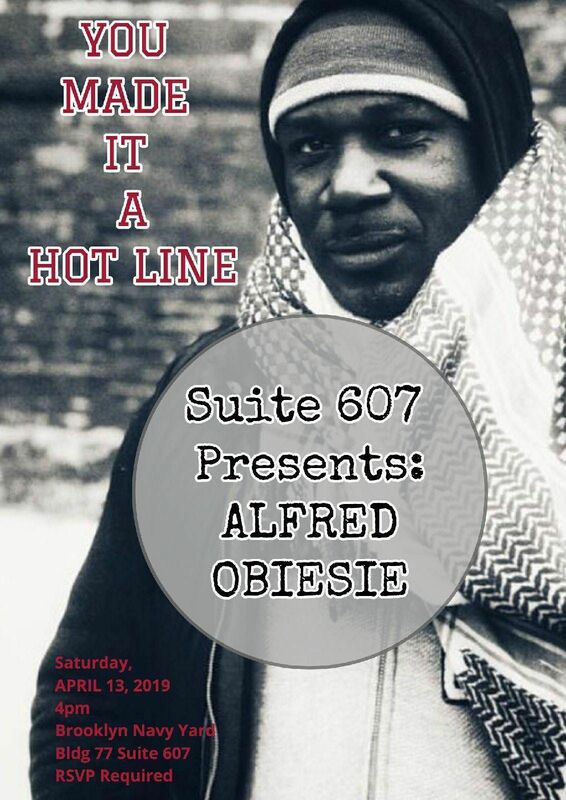 We will discuss Hip Hop's most influential lines. We will also discuss the hottest line on Earth, that being the line between life and death.